Find a vacation home to rent in Baupte from our list of vacation rental properties. Campaya has over 5 vacation homes available in Baupte, which give you the possibility to locate a unique accommodation in Baupte which completes your check-list in search for the perfect self catering vacation apartments in Baupte or vacation villas in Baupte. This charming holiday apartment will be ideal for a family getaway in Normandy. 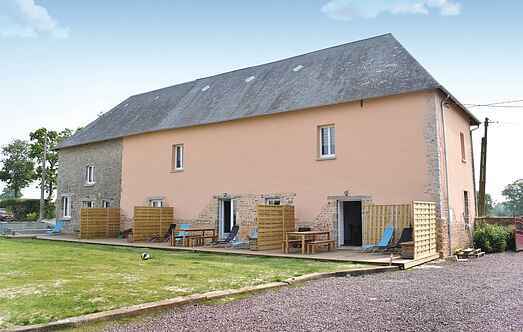 This charming holiday home will make the happiness of a family come to relax in the good air of Normandy. Behind the stone facade of this house you will find a charming holiday apartment that will be ideal for a family getaway in Normandy.